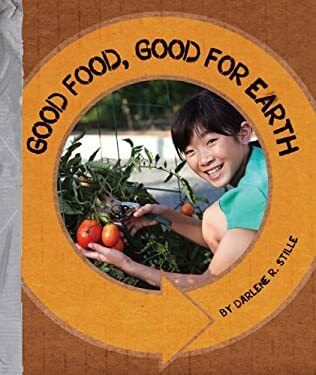 This book gives readers tips on how they can eat in ways that protect and replenish the environment. Tips include buying produce from a farmers market and planting a vegetable garden. The book also discusses why some food development and production is harmful to Earth.